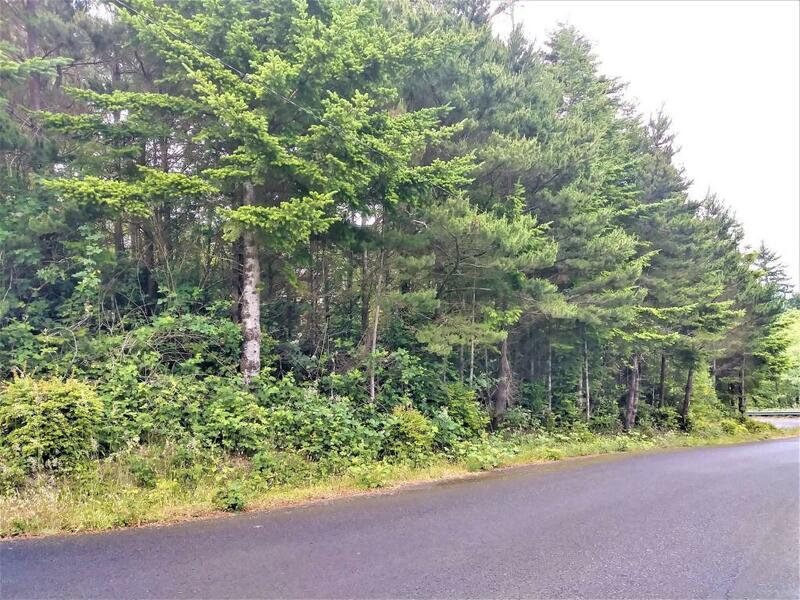 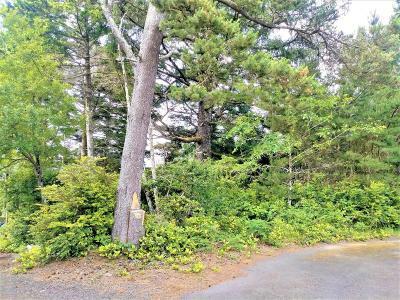 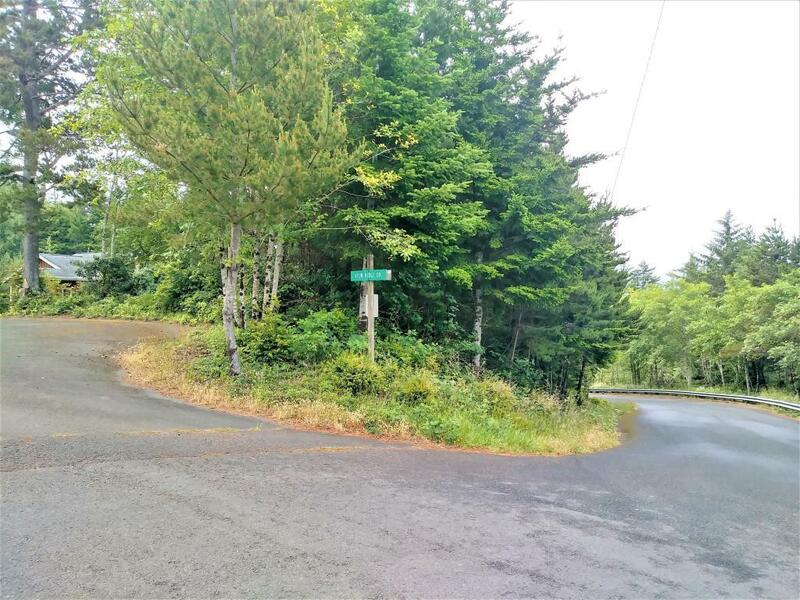 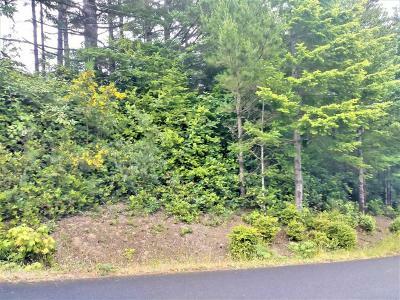 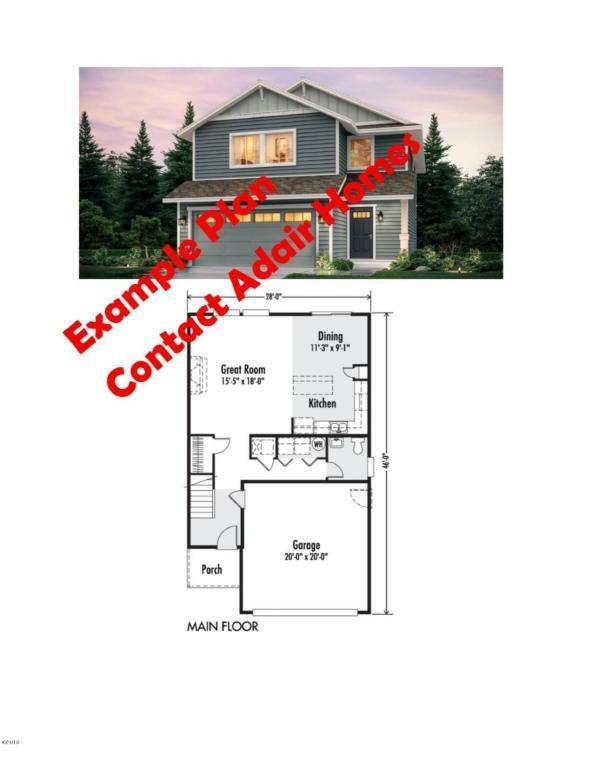 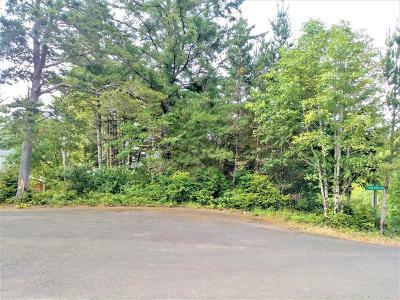 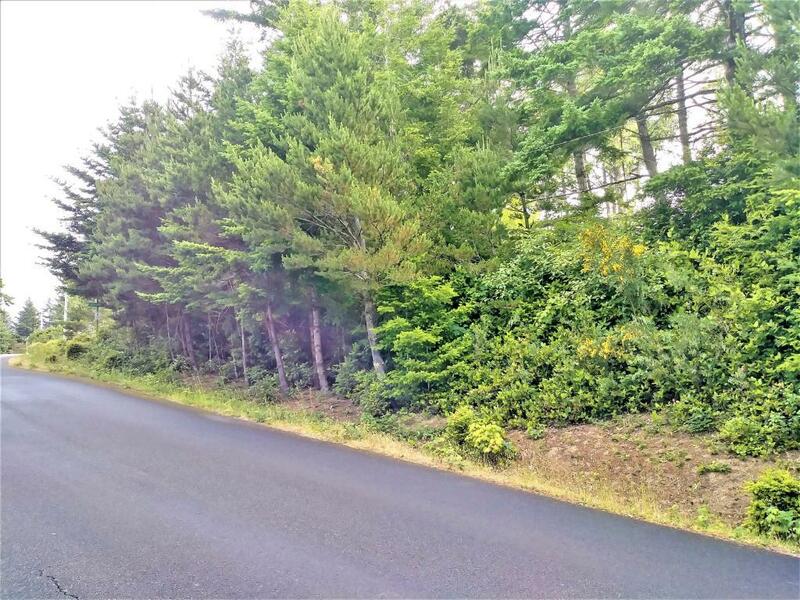 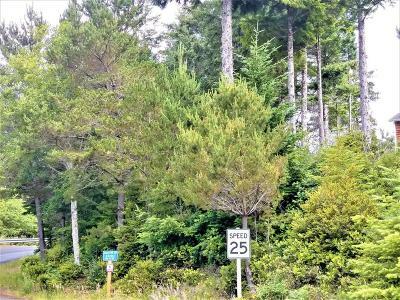 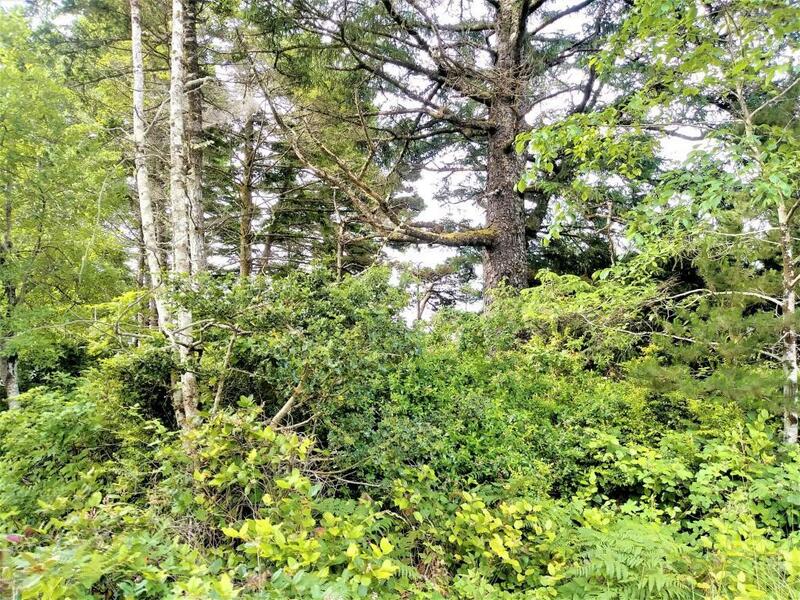 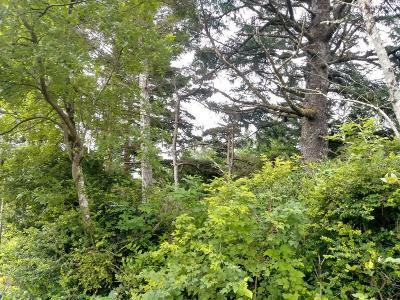 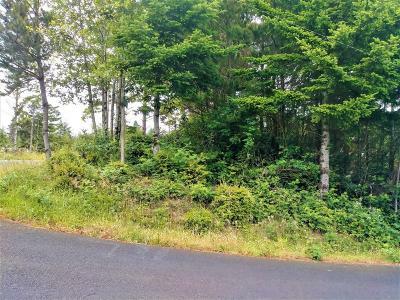 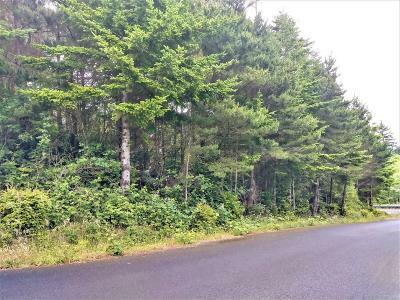 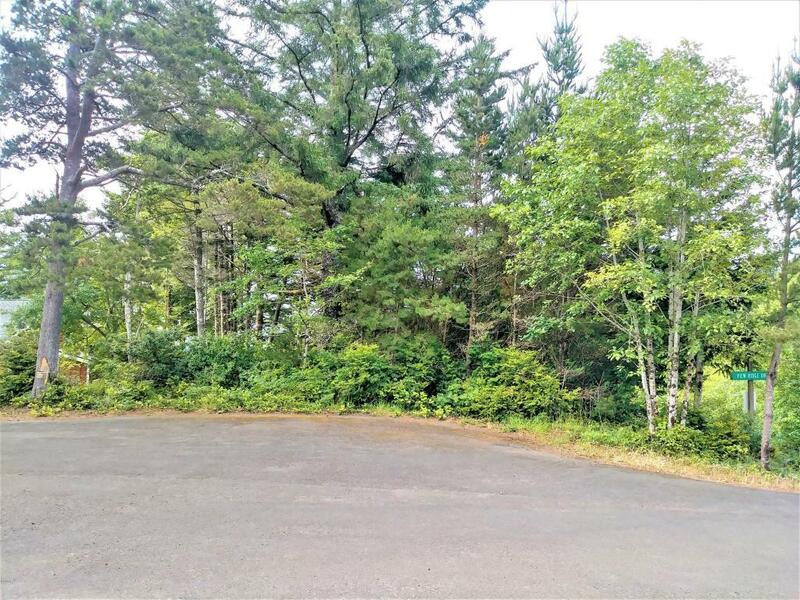 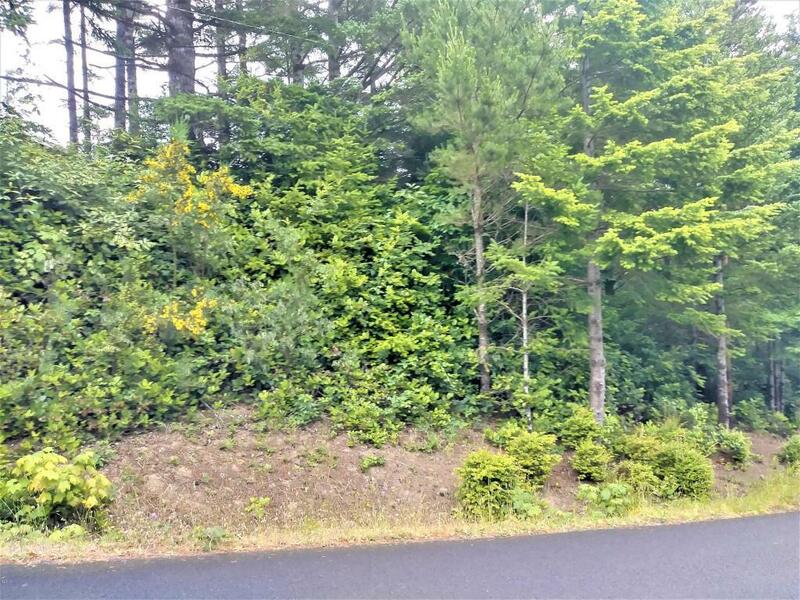 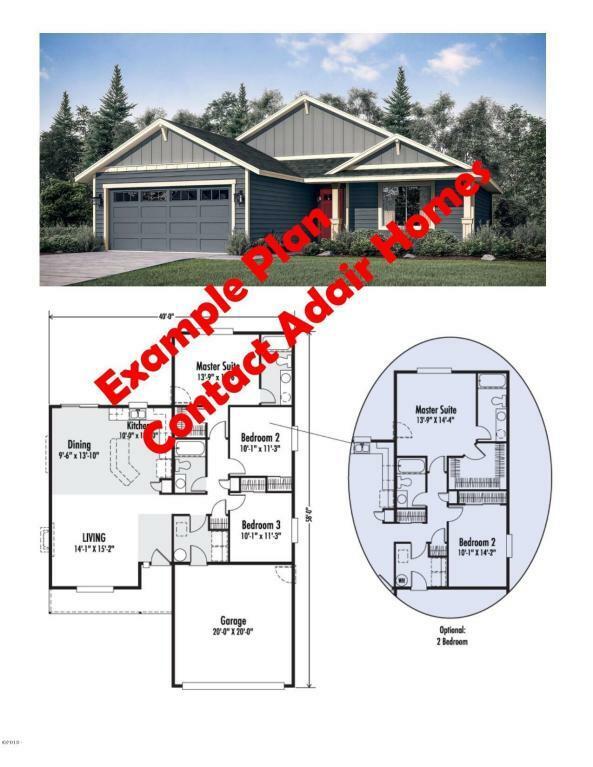 This wonderful 0.26 of an acre lot is just waiting for your dream home! Partial Bridge views and more views if you clear the lot of trees. 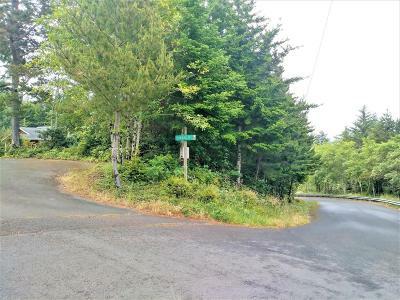 Charming Residential area with utilities at street. 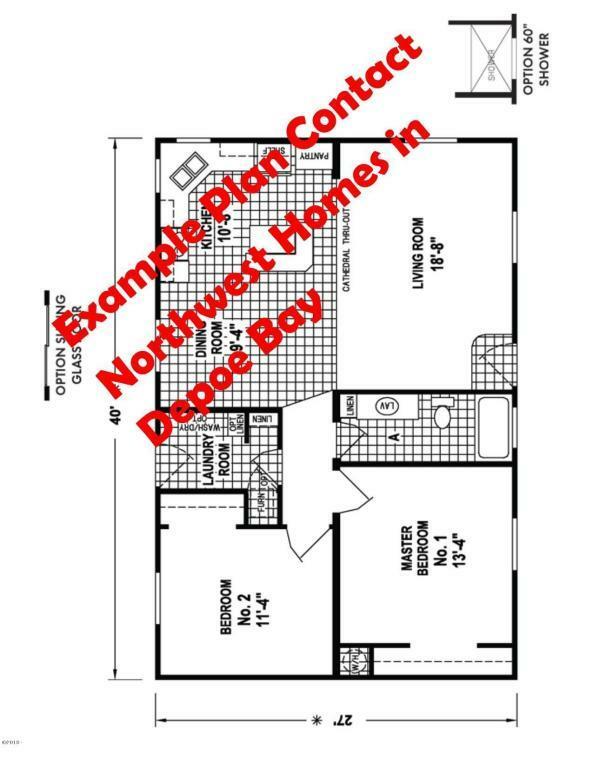 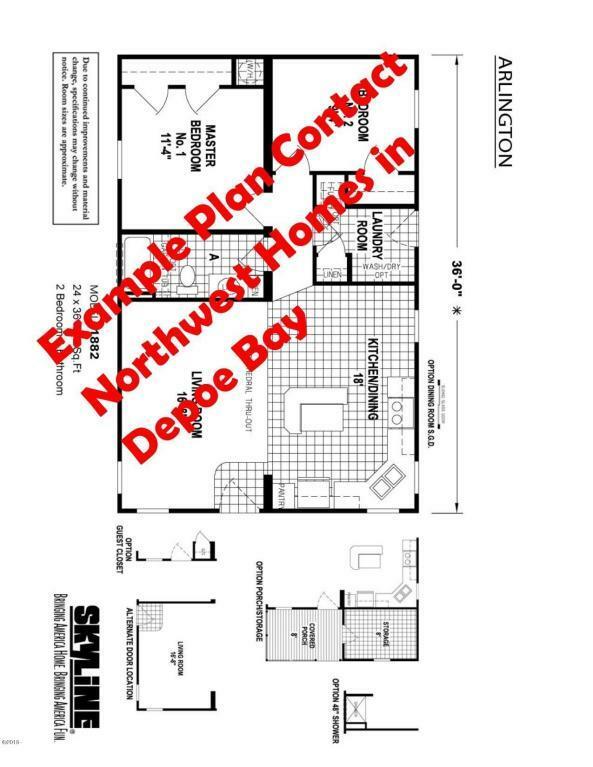 Come and bring your plans this is Coastal Living at it's best!